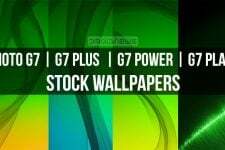 We all love wallpapers as they are the easiest means to add refreshing new looks to our smartphones and tablets. At DroidViews, we never fail to share new wallpapers whenever we get hold of them. As a result, we have become a favorite destination for those who love customizing their devices. CoolPad is a Chinese smartphone brand. They recently released the flagship CoolPad F2 which offers high-end features at affordable price. The device sports an octa-core Mediatek processor clocked at 1.7Ghz, 2GB RAM, LTE compatibility, 5.5-inch from 5-inch display with 1280 x 720 px resolution, 13 mega-pixel rear and 2.0 mega-pixel front camera. The CoolPad F2 runs Android 4.4.2 Kitkat out of the box. 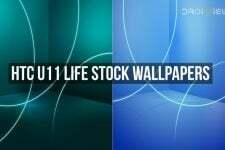 Like all flagships, the CoolPad F2 comes with a bunch of new stock wallpapers that are 14 in number. Since the device has HD display, the resolution of its wallpapers is 1440 x 1280 px each. However, there are 2 wallpapers in Full HD (2160 X 1920) quality. 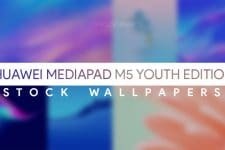 As you can see in the wallpapers preview, all backgrounds are beautiful. The first wallpaper in the pack appears to be a close imitation of Galaxy Note 3’s wallpaper. 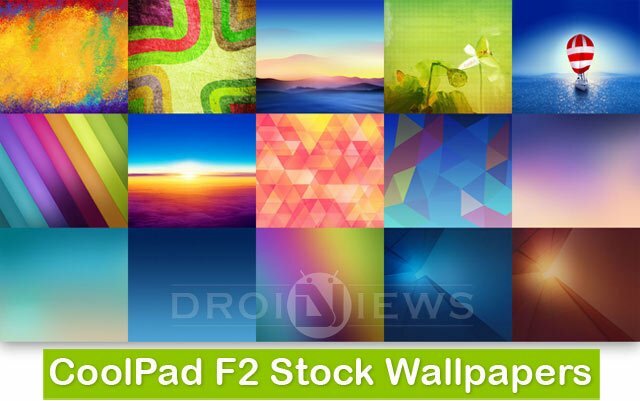 If you like the CoolPad F2 stock wallpapers, you are just a click away from grabbing them. Just hit our download link below and you’ll be all set to add some novel look to your phone’s lock and home screens. Want more wallpapers? To download hundreds of high quality, visit our Wallpapers Section.